You can now replace your scratched lenses with Genuine SuncloudTM original lenses for a fraction of the cost of replacing your sunglasses. Also great to create a unique combination as you can select from several lens colors. 100% UVA/UVB Protection & 100% polarization kills reflected glare and reduces eye strain. 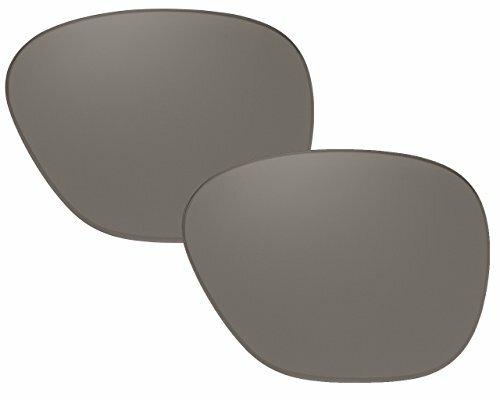 Authentic Suncloud Optics Polarized Lenses come as pair.